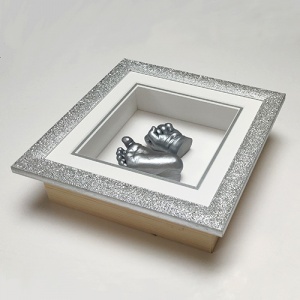 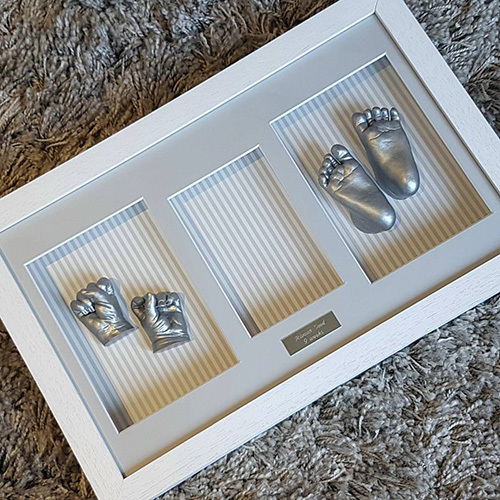 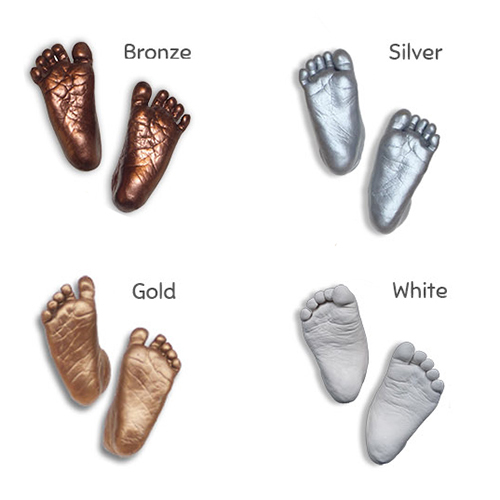 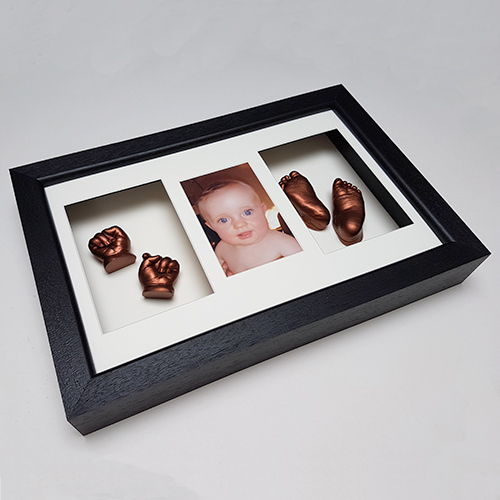 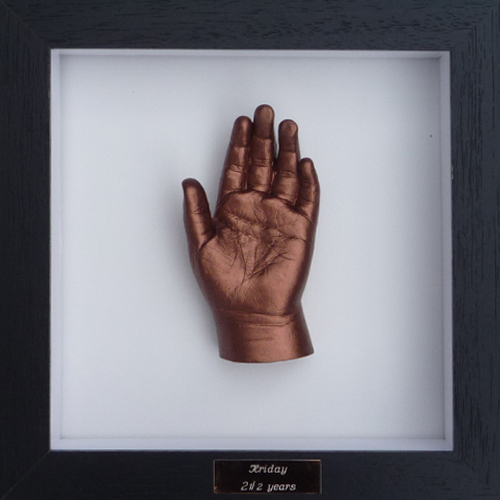 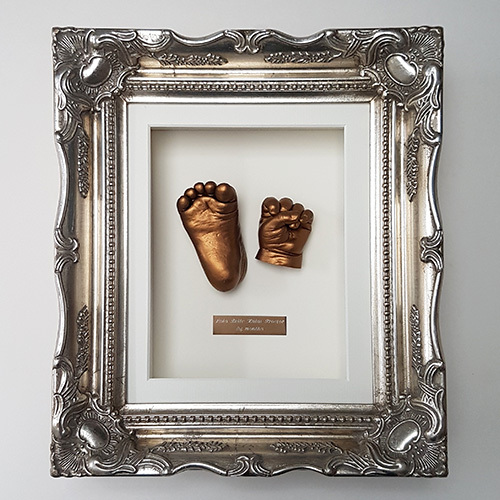 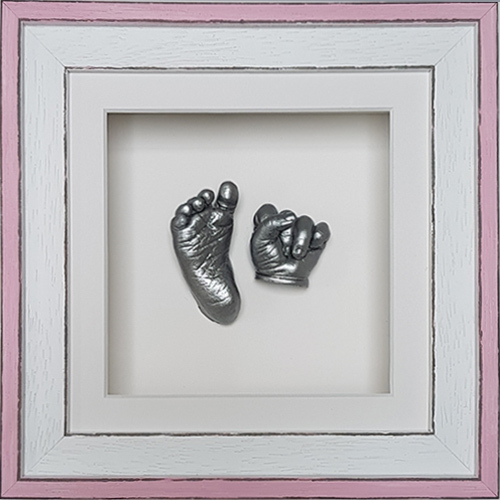 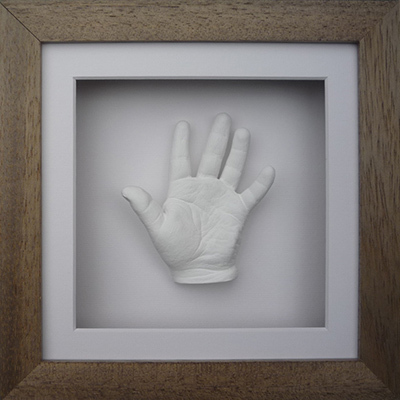 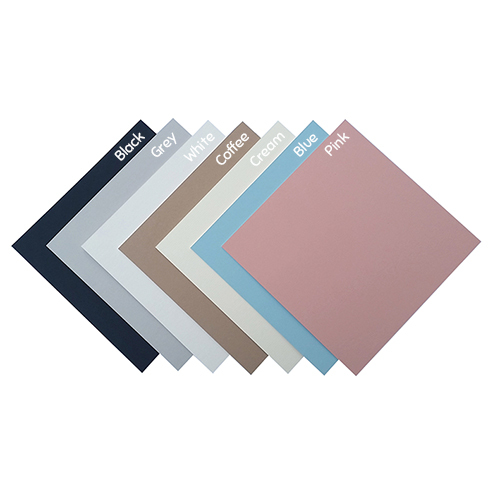 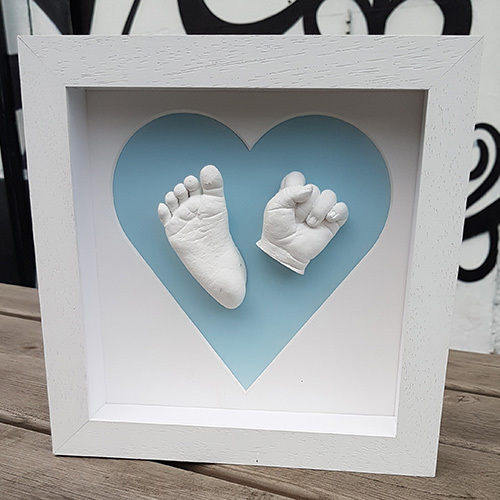 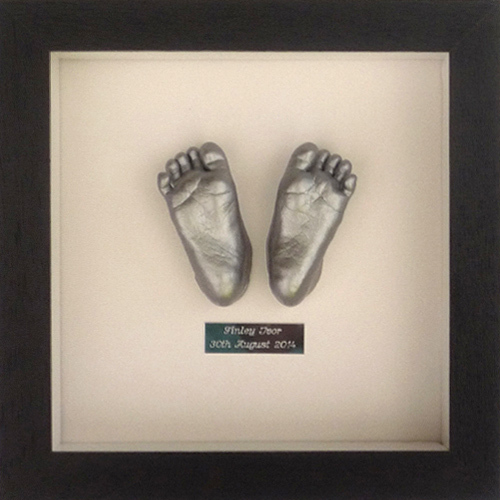 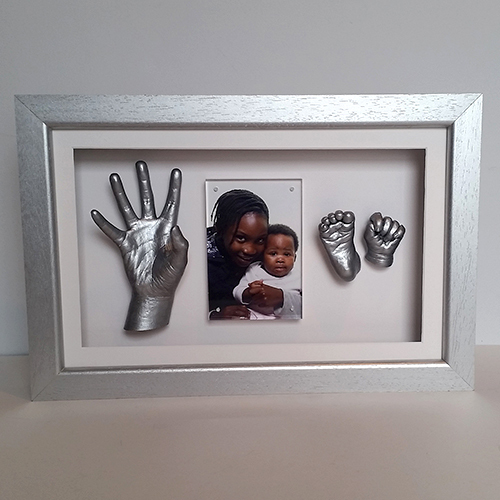 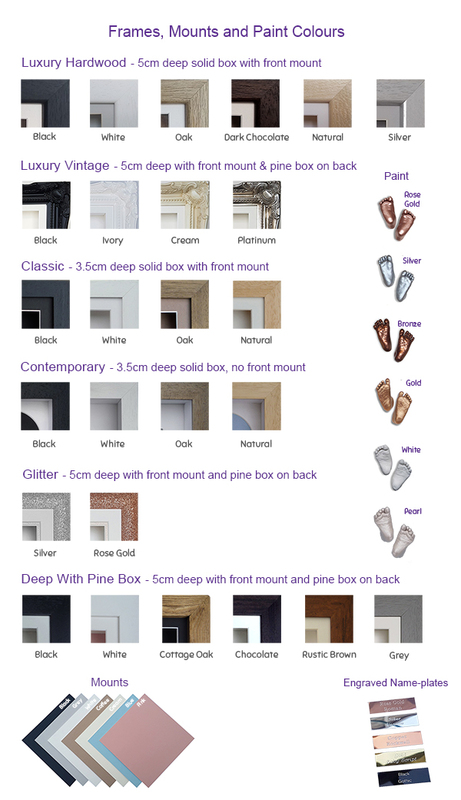 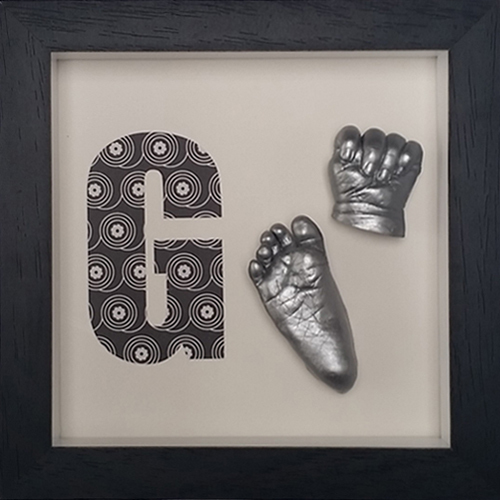 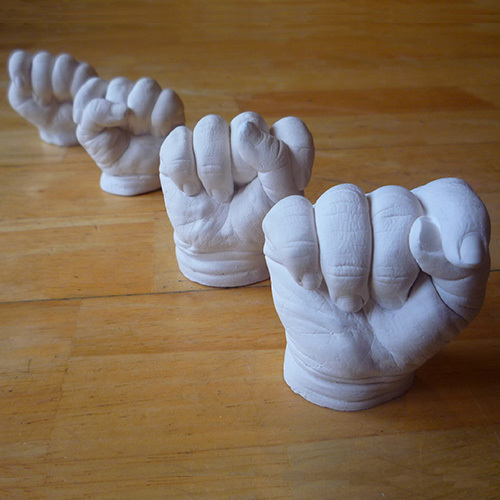 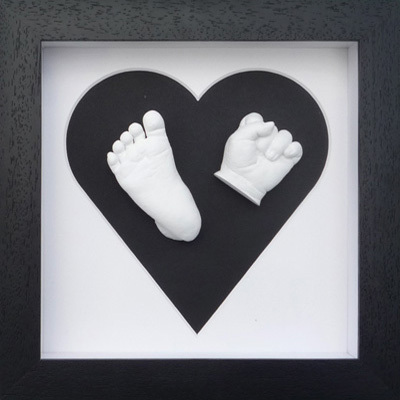 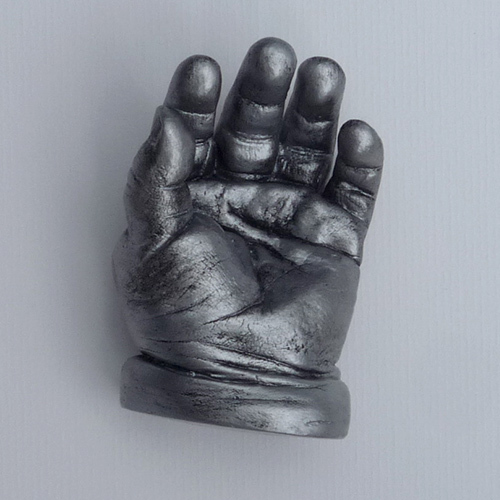 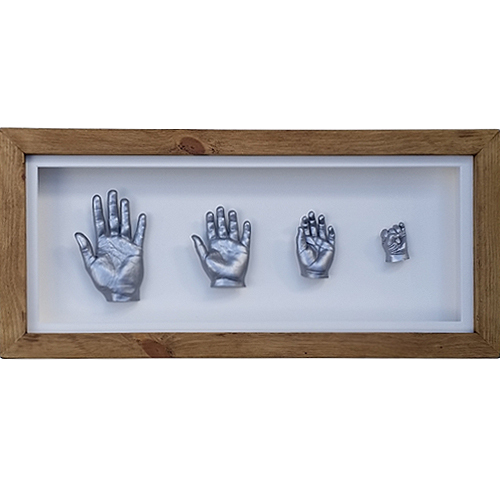 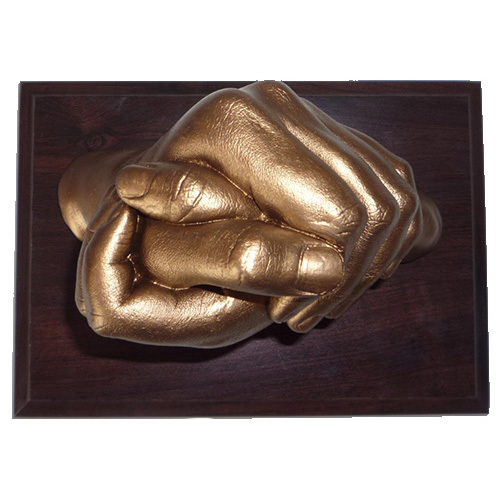 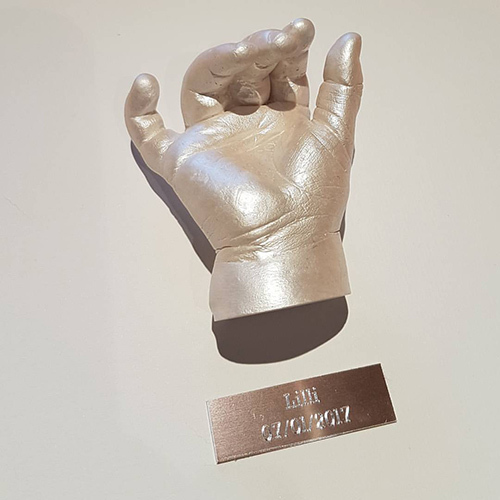 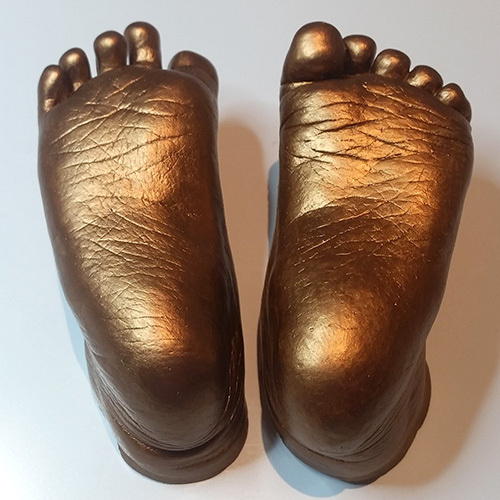 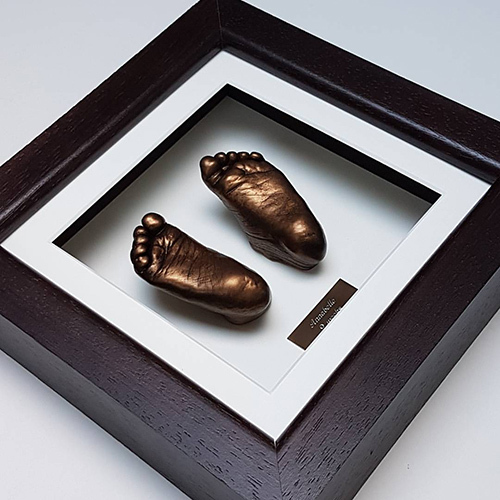 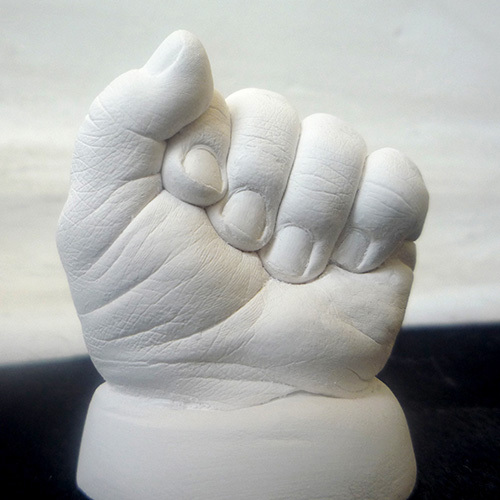 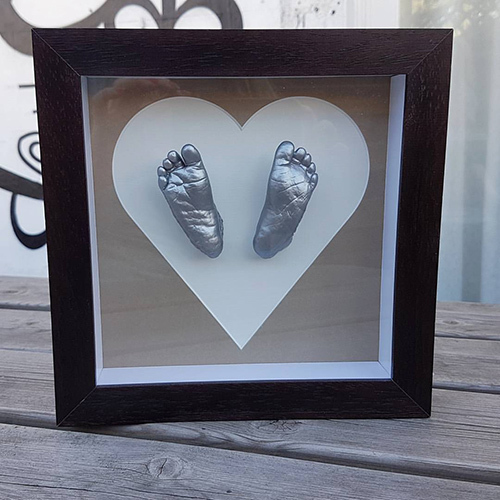 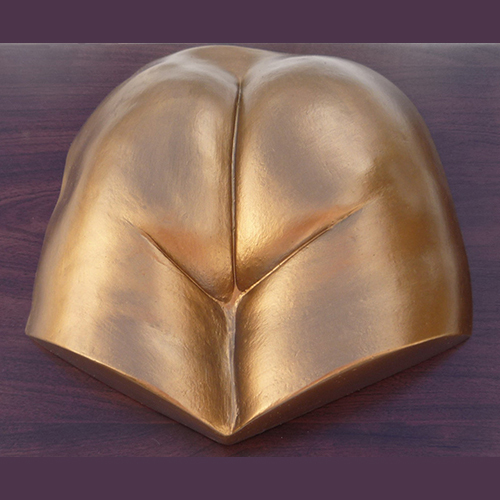 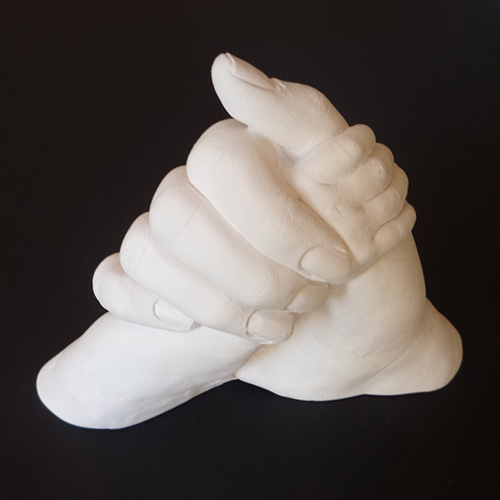 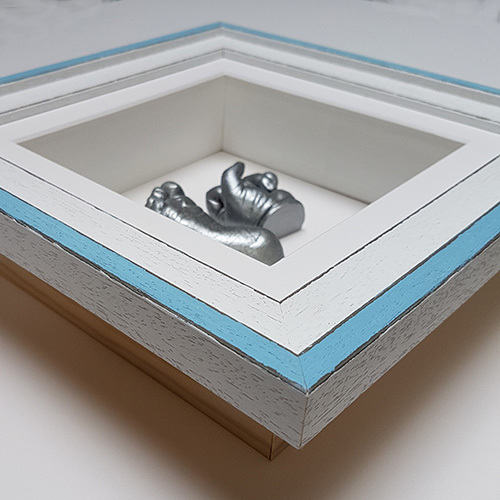 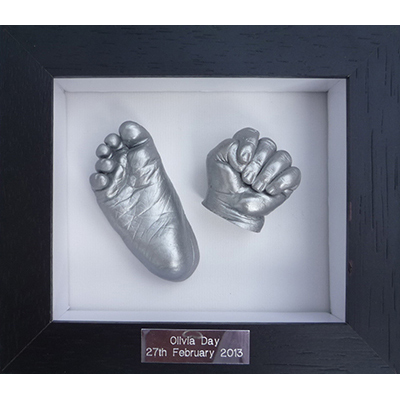 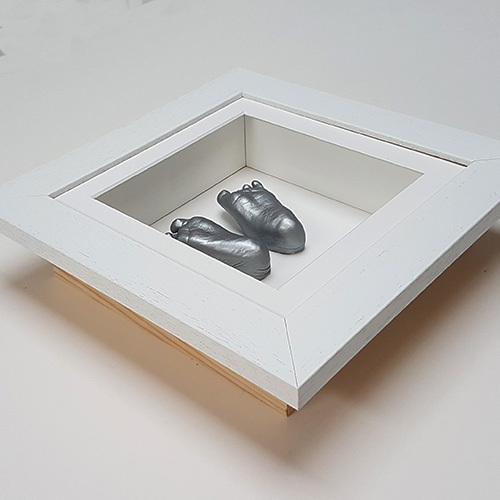 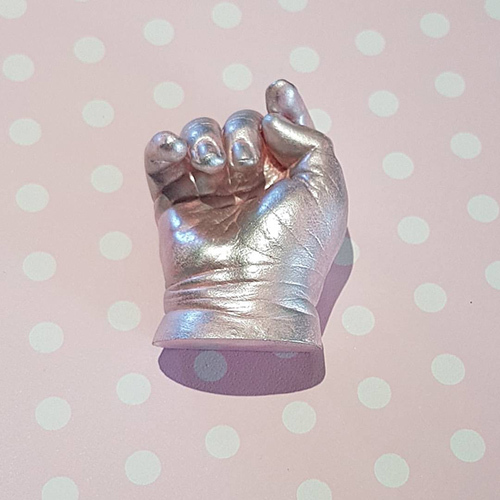 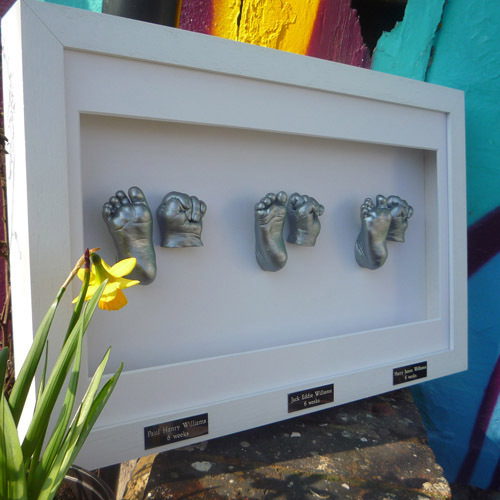 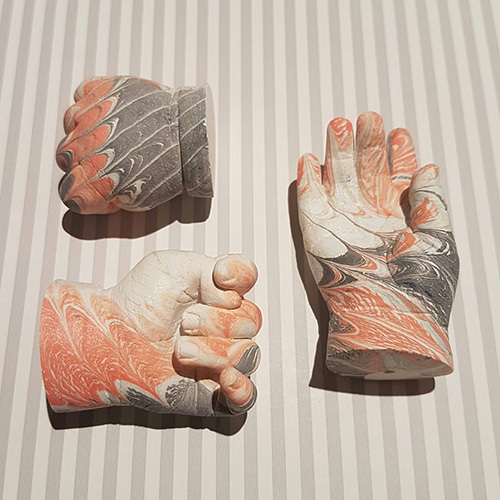 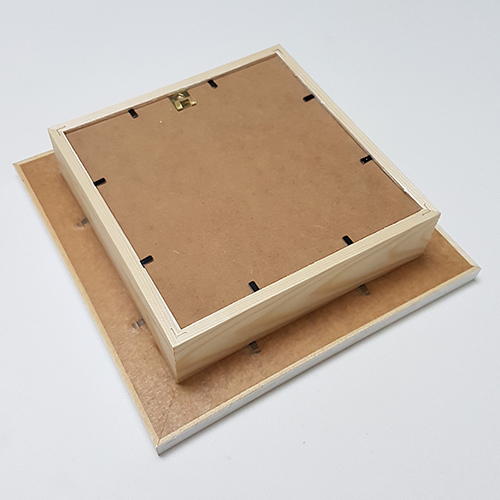 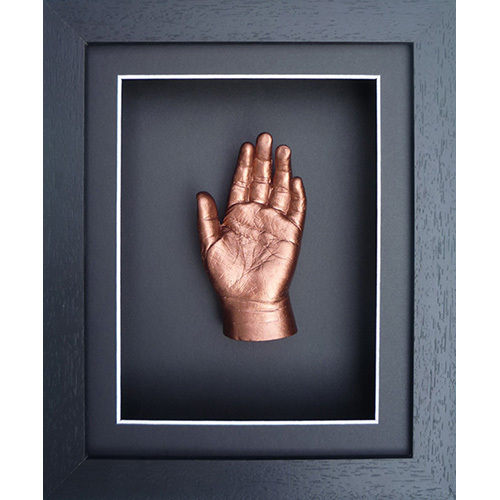 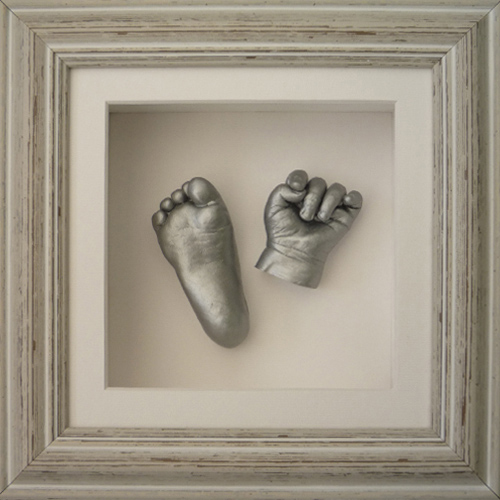 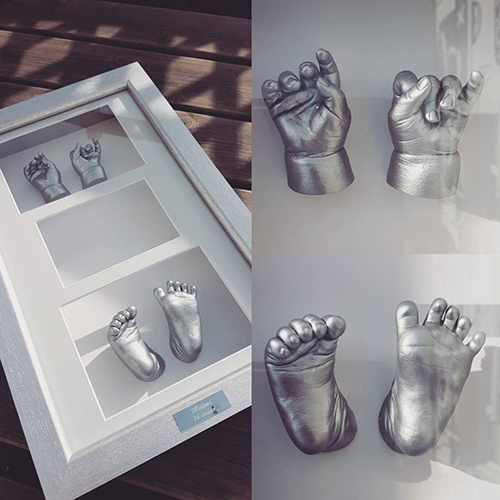 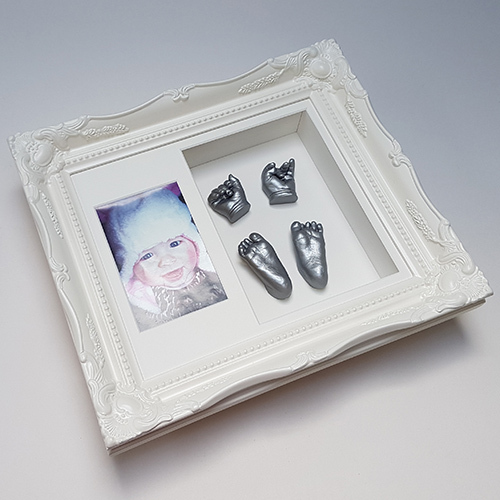 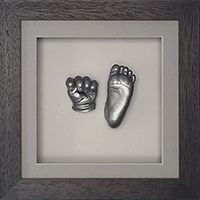 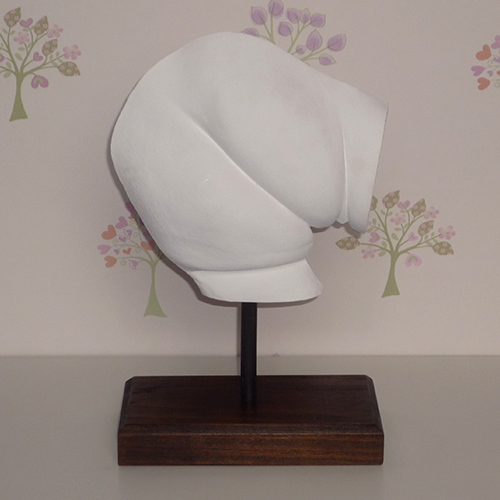 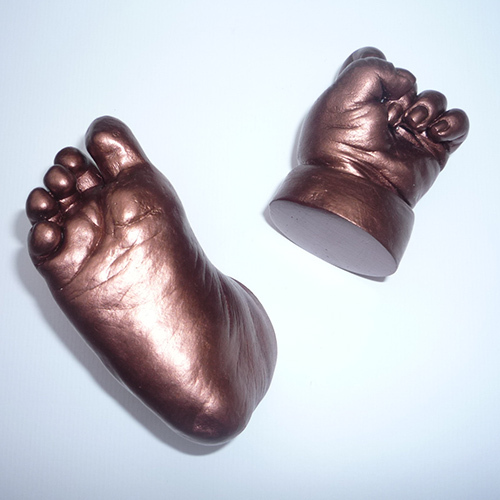 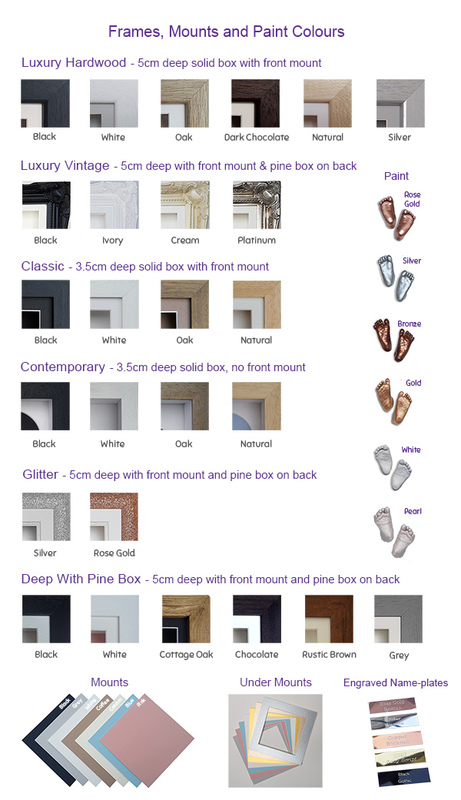 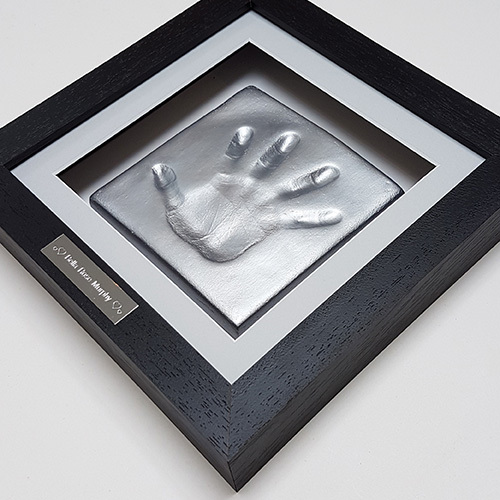 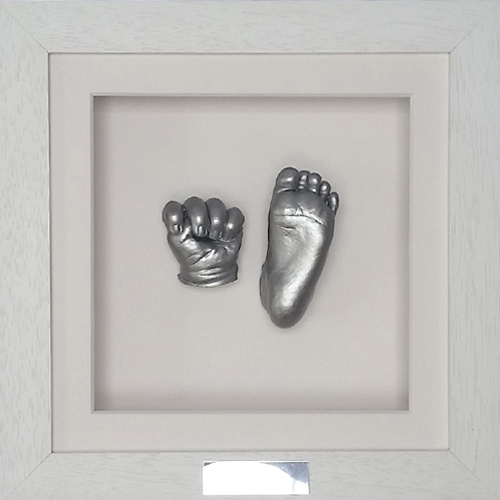 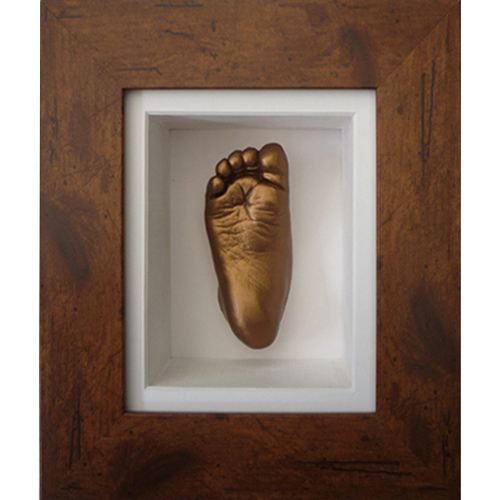 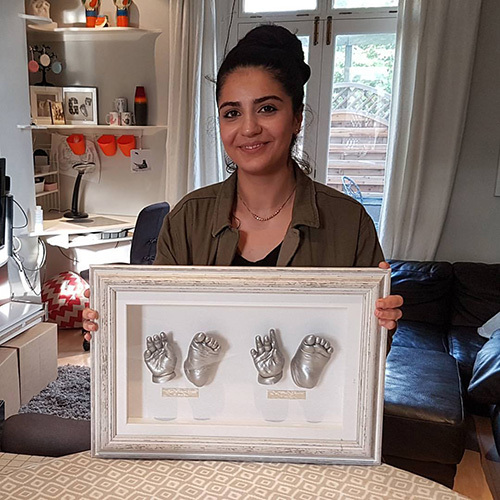 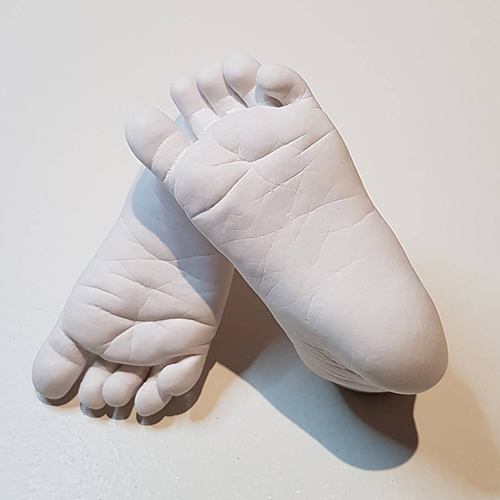 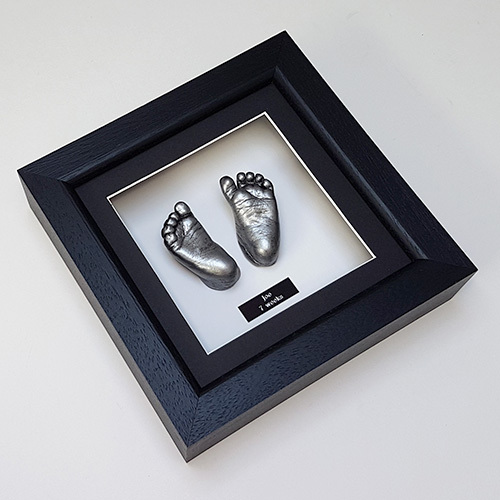 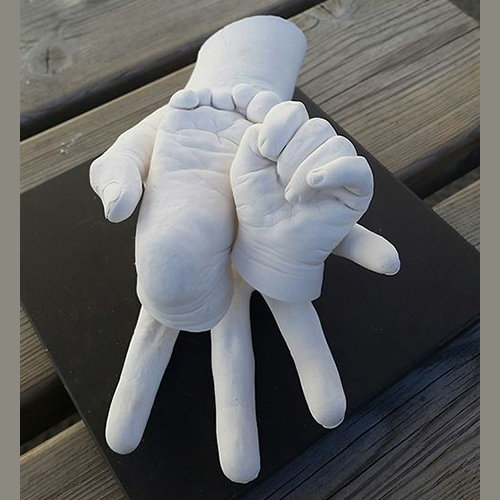 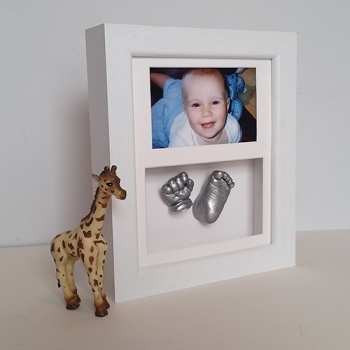 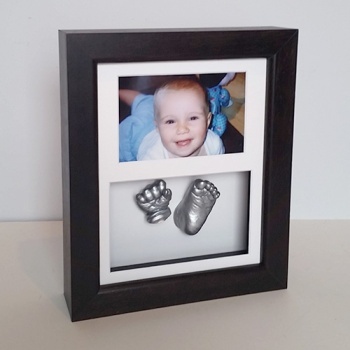 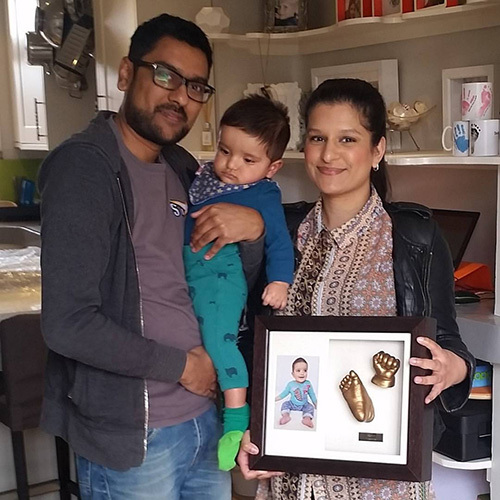 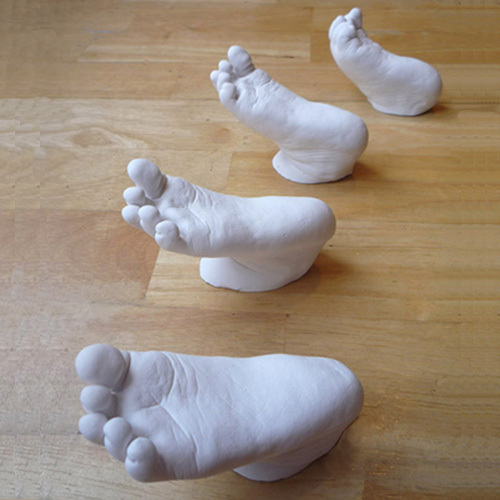 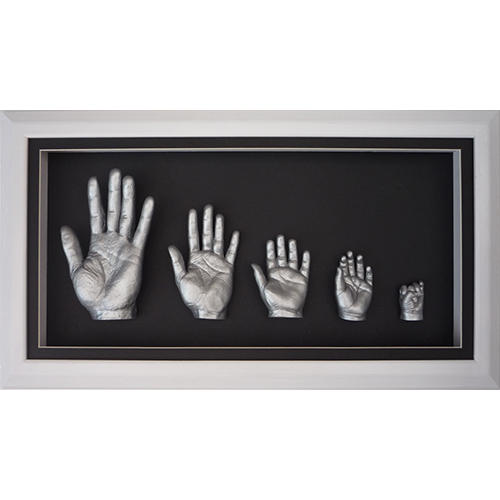 A baby hand and foot casting kit with a 5cm deep luxury hardwood 10x8" box frame including materials for up to 8 hand or foot casts with your choice of paint. 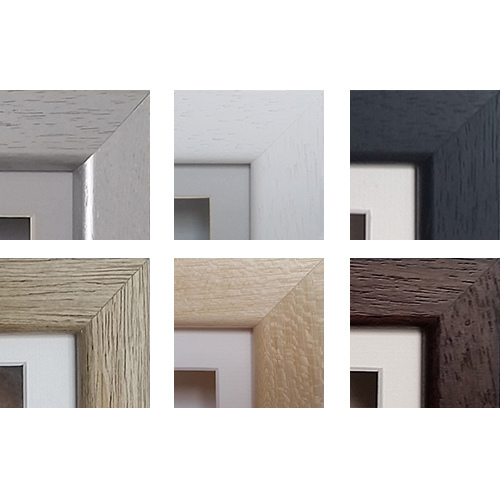 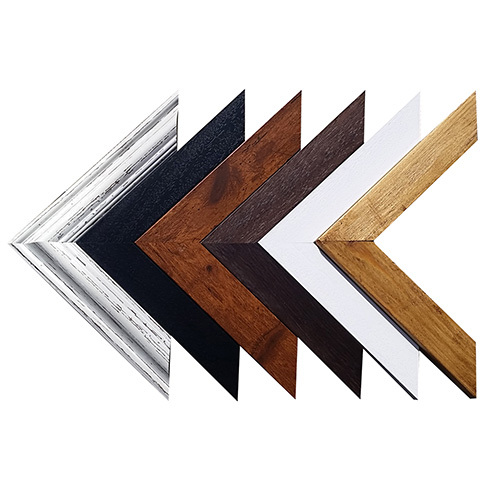 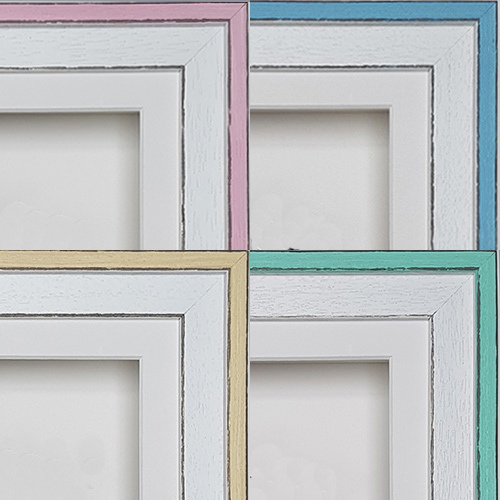 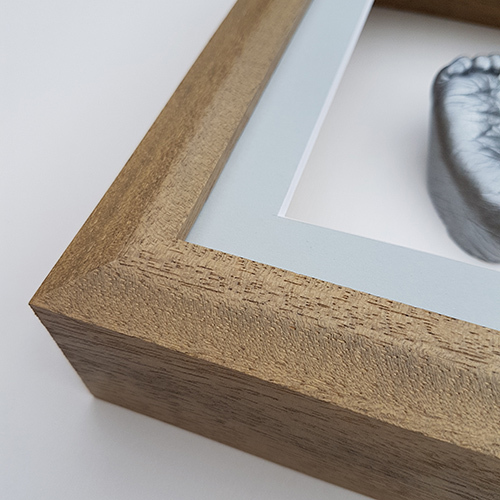 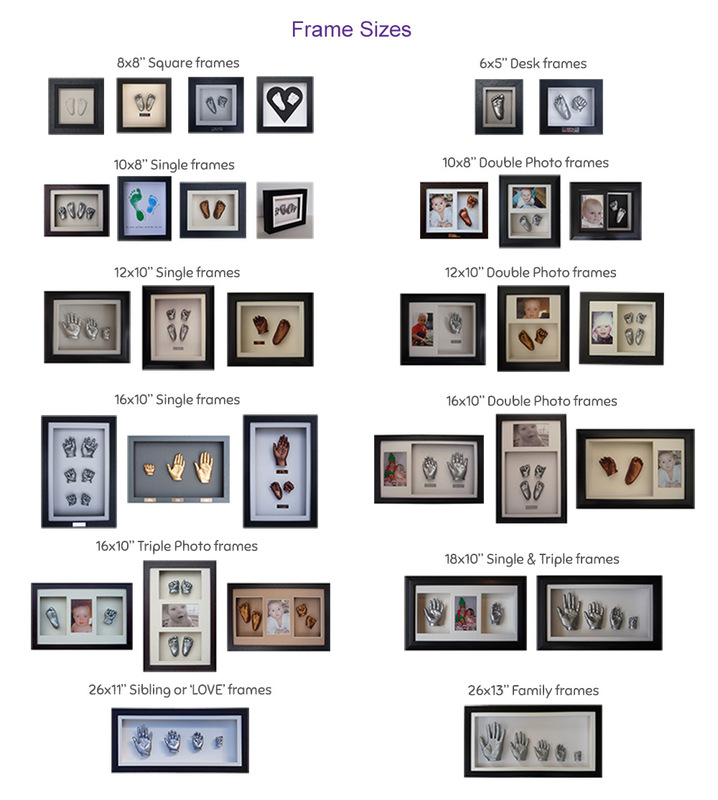 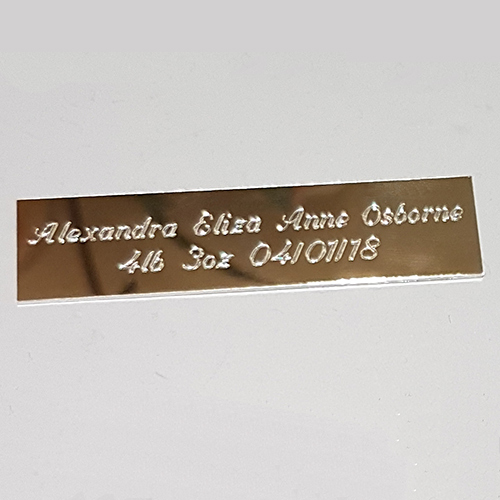 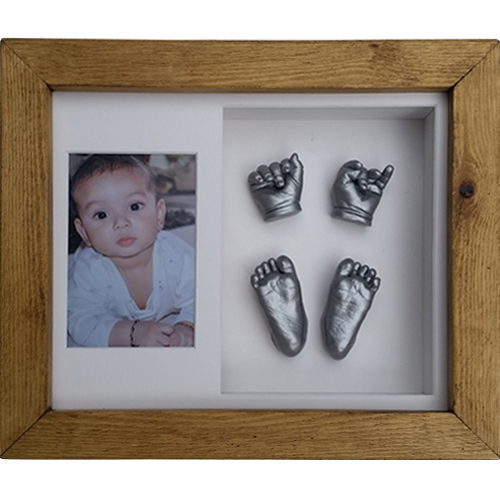 Our Luxury Hardwood 10x8" Double Frame Baby Casting Kit is one of our best-sellers and makes a very special gift for new parents. 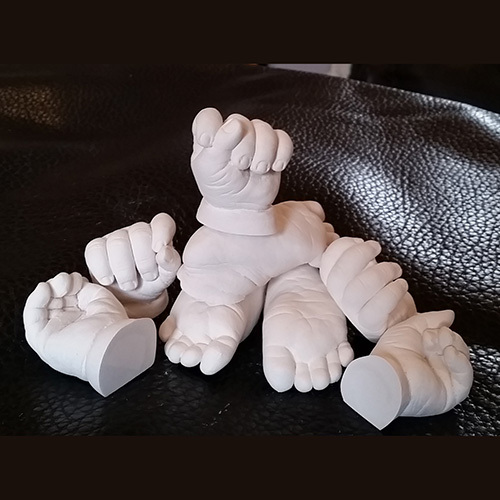 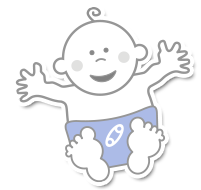 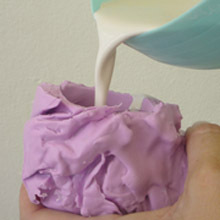 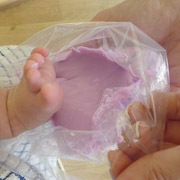 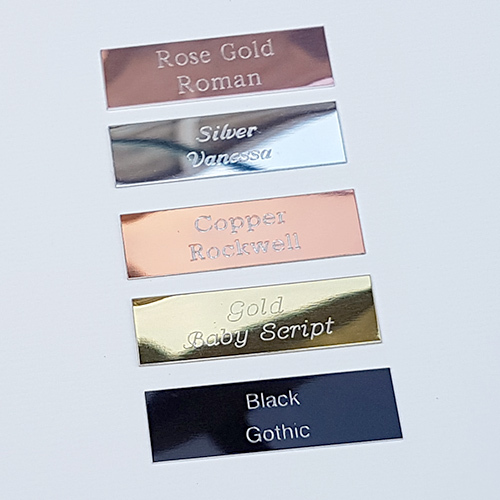 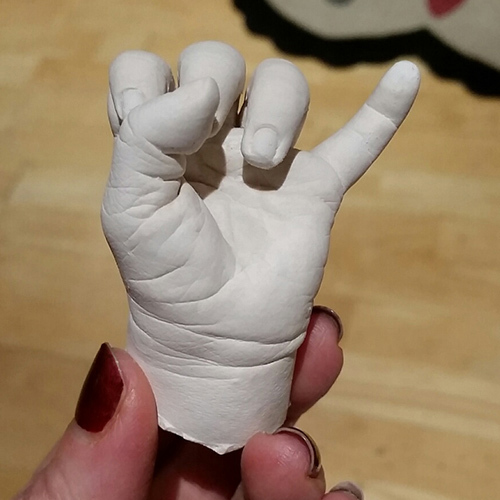 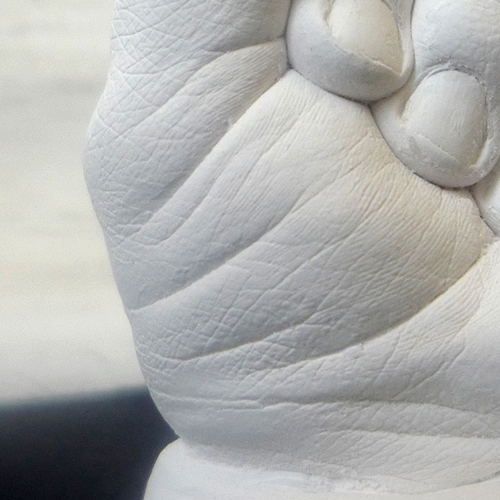 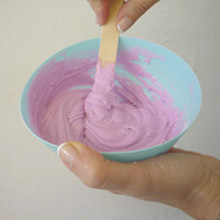 It comes with 25% more materials than other kits on the market and makes up to 8 casts of a newborn.